This is a strange way to start this post. Sorry guys... This is a disclaimer: If you are visiting this website to grab some photos to promote your product. It's a thumbs down. (In my stern Viv voice): You may not use any of the photos you are about to see to sell your products. The athletes are so awesome, aren't they? But I'm sure they would like to get paid to help you promote what you are selling. 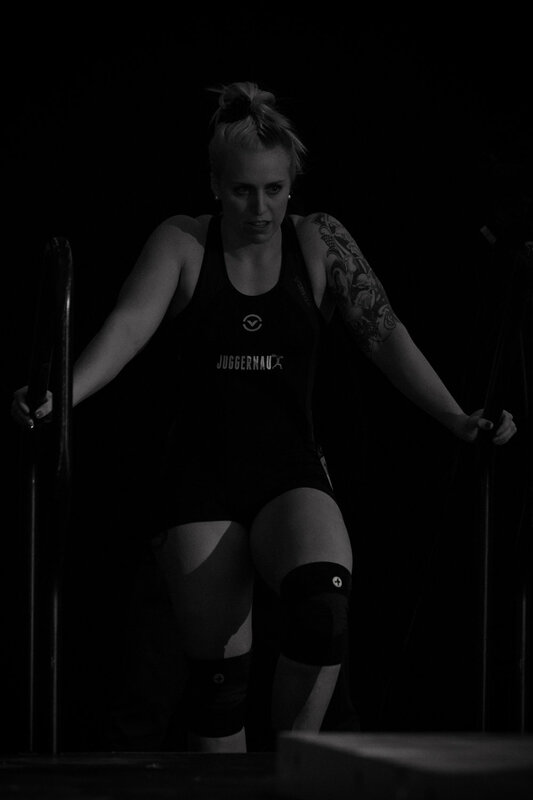 How about using the photos of the weightlifters to print them on to things.. like mugs, shirts, singlets, boxers? No. Use them for editorial purposes? Yes, absolutely!! Just a simple photo credit to Everyday Lifters would be the best! Alright, thats done. Here we go! 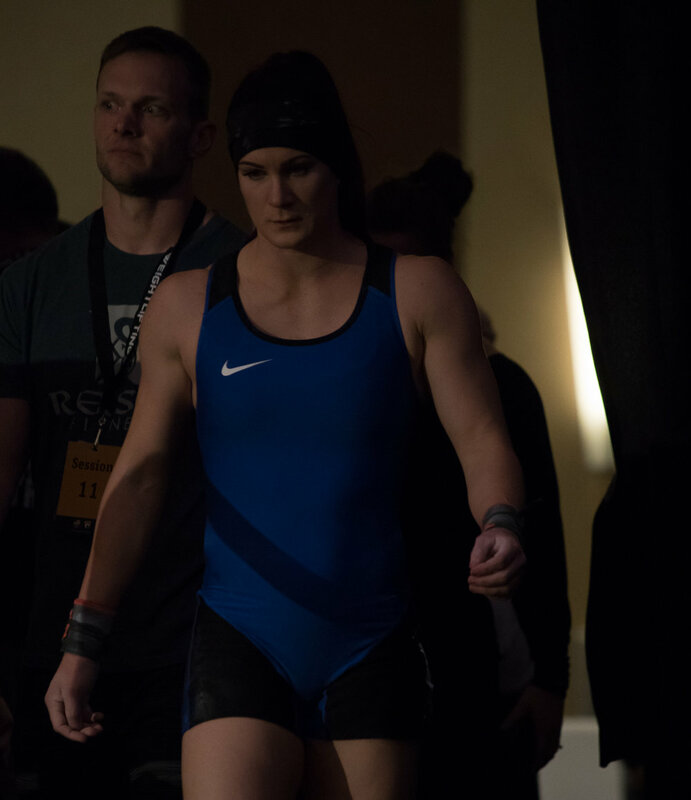 As you know over the weekend, The 2017 USAW NATIONAL CHAMPIONSHIPS was held in Chicago Illinois! 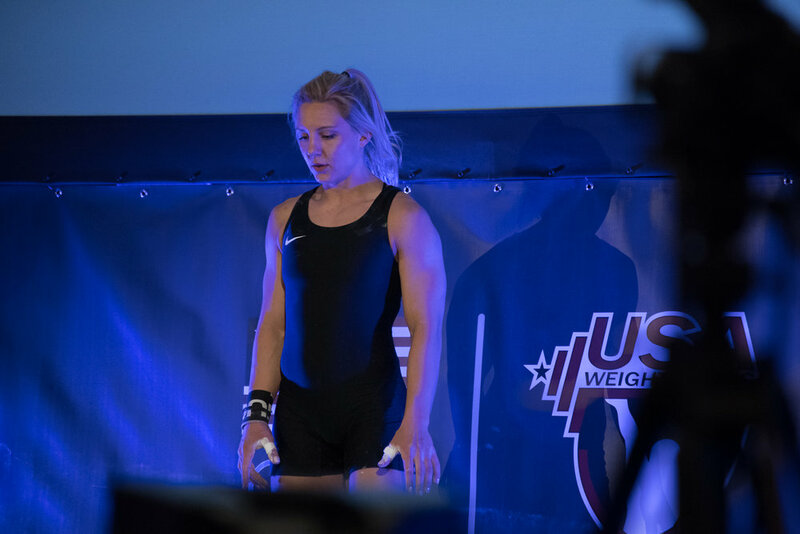 It was a packed house, with many weightlifters and fans! Do the names Tara Nott Cunningham, Mike Karchut, Rick Holbrook, Jeff Michels, Clyde Emrich, Henry Duey ring a bell? Yes? Awesome because up until a few weeks ago I had no idea who they were. I lie, I may have heard of Tara. 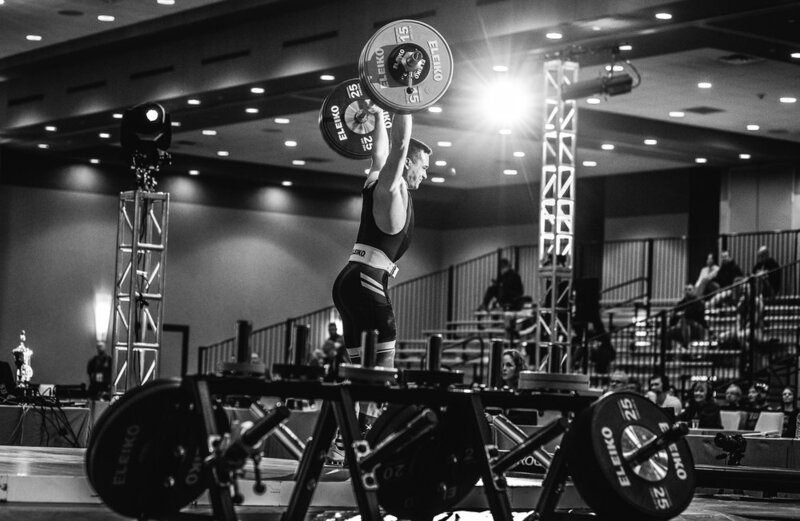 They are all notable weightlifters who have either lived or trained in Chicago. 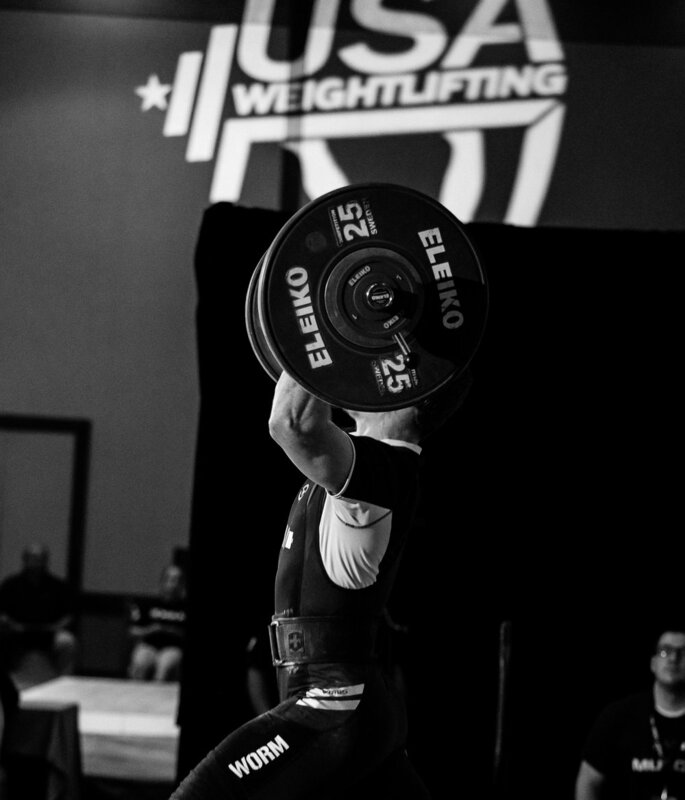 Chicago and the sport of weightlifting are friends. Guys, I have to say this. I'm terrible with facts, remembering names and cooking eggs since I tend to burn them. 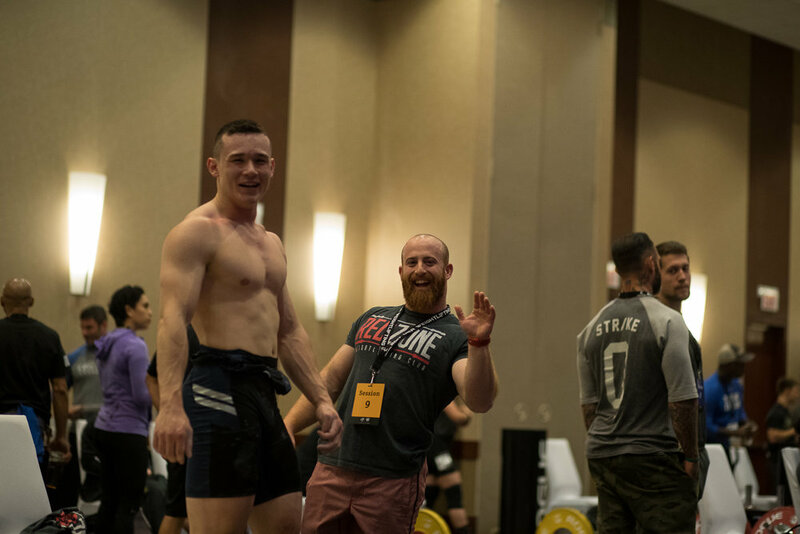 When I started connecting more with other weightlifters and enthusiasts of the sport, I was often left drowning in fascinating facts about competitive weightlifters. Often not having a thing to contribute to the conversation. 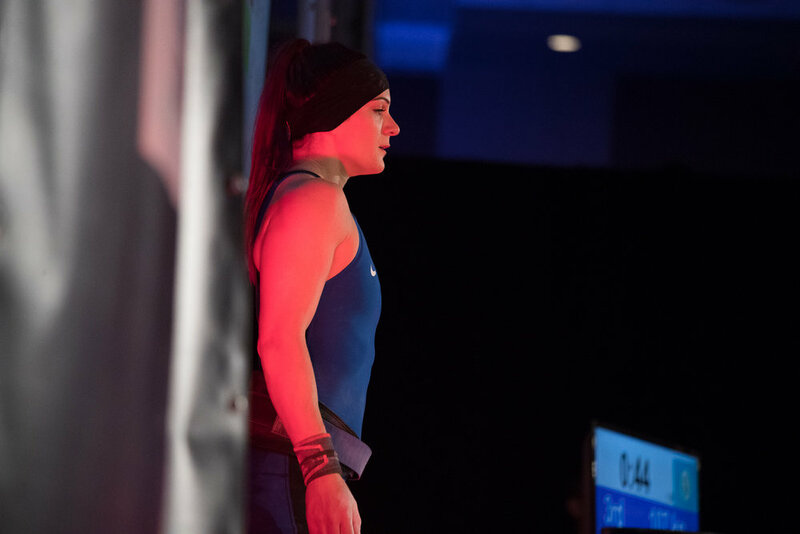 If you are here to read up on facts about the best clean and jerk at the last national event or who may have set a new American record, I hate to disappoint you, but you won't find that here. My purpose for attending these events is different and perhaps an acquired taste, such as burnt eggs. 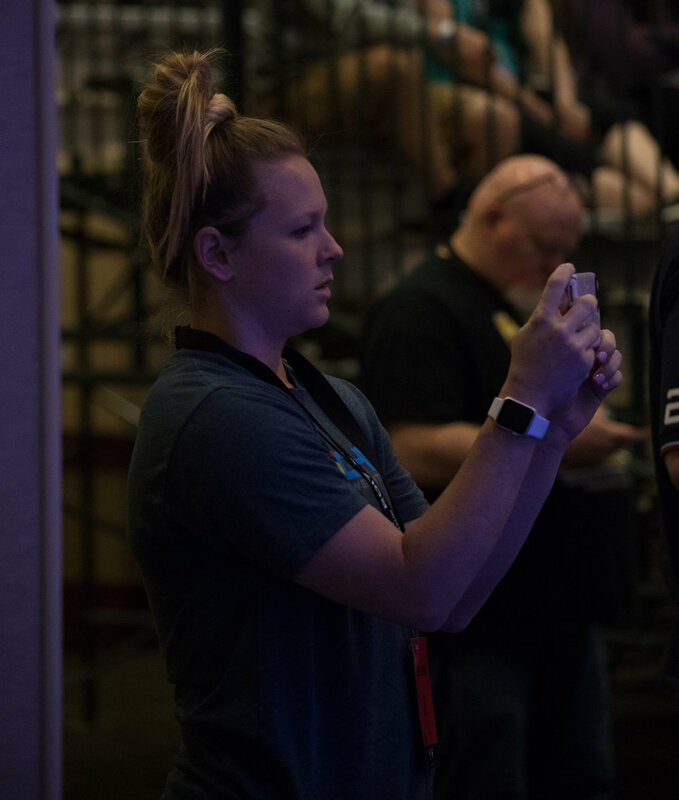 So, what do I do at these national events? 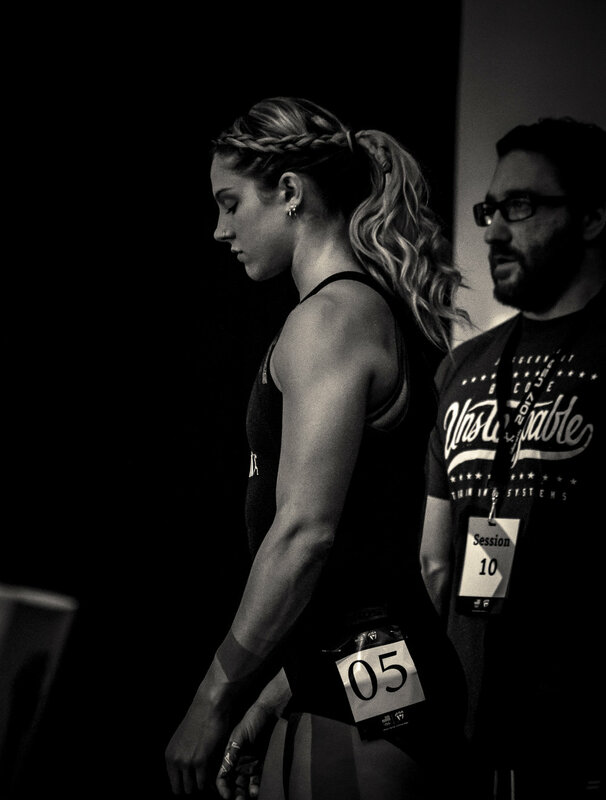 Capturing what I like to call the nitty gritty of weightlifting. The photos are of emotions small moments and lately have been getting into some videos! 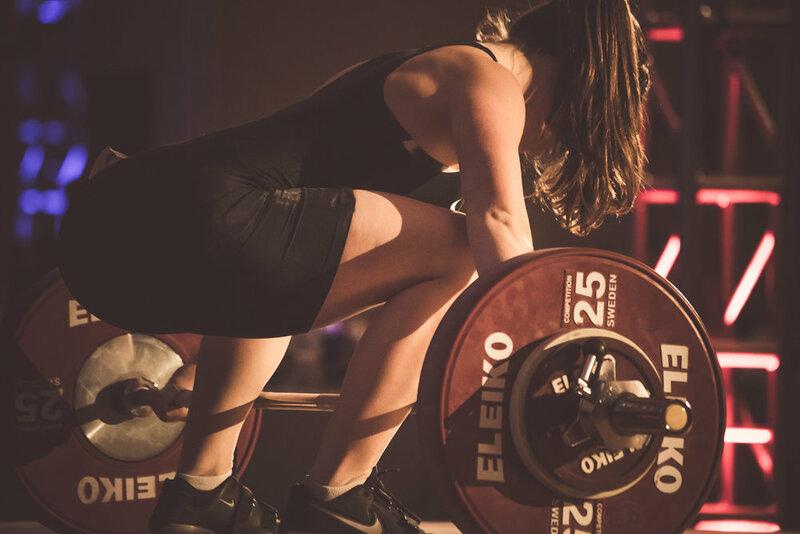 You will see close ups, sweat, flipped hair, weightlifters screaming and muscles! Enjoy these small moments that were captured over the weekend. 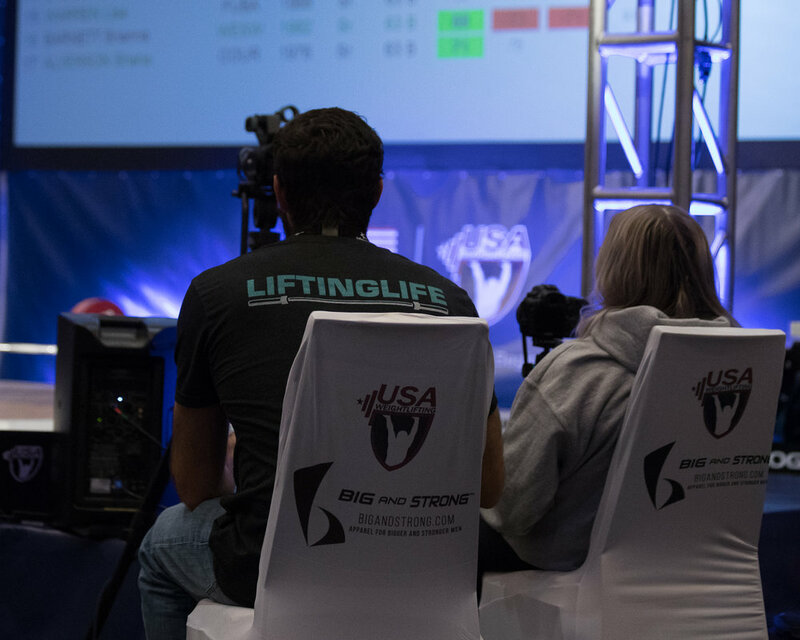 As always, a huge thank you to USA Weightlifting for allowing me to take these photos and Lifting Life for sharing the space. Thank you for stopping by and like always... reach out and say hi!. Let me know what you think of the photos and all the best!